Thanks to investing podcasts, it’s easy to learn from others wherever you are whenever you want to and on nearly any topic. Whether you’re driving down the road or doing chores at home, you can rely on these resources for the latest tips and insights into real estate as a means to wealth, along with gains through the stock market and financial vehicles. 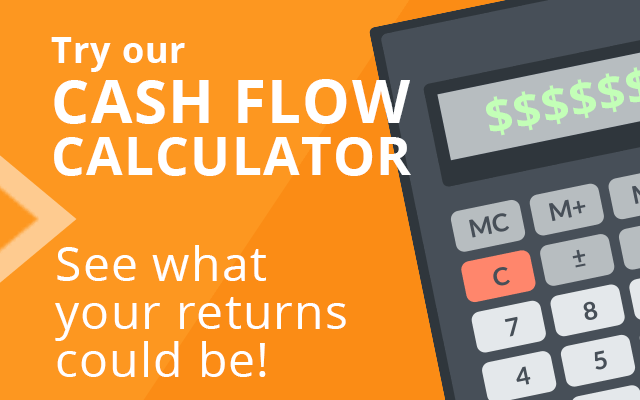 If you’re looking for a resource to learn the ins and outs of rental properties as a cash flow strategy, tune into Rental Rookie. In 2009, husband and wife team Emily and Kirk invested in their first property, and since then have successfully expanded their portfolio. They cover topics from the most basic to the complicated. Kirk’s background in finance helps explain the deals while Emily’s teaching skills aren’t wasted in these comprehensive and easy to follow broadcasts. Josh Dorkin and Brandon Turner host Bigger Pockets, one of the most downloaded podcasts on the web. They cover the gamut of investments in real estate, from commercial to residential to mobile home parks. Besides offering hundreds of podcasts, Bigger Pockets provides social networking online and in the real world that are open to anyone interested in making money through real estate. Kathy Fettke and her husband, Rich, talk about real estate investing against the backdrop of market conditions. Becoming and staying informed about the economy, and trends in the market are essential to maintaining a successful portfolio. Ms. Fettke is an industry expert who appears on CNN, Fox News, CBS MarketWatch and NPR. 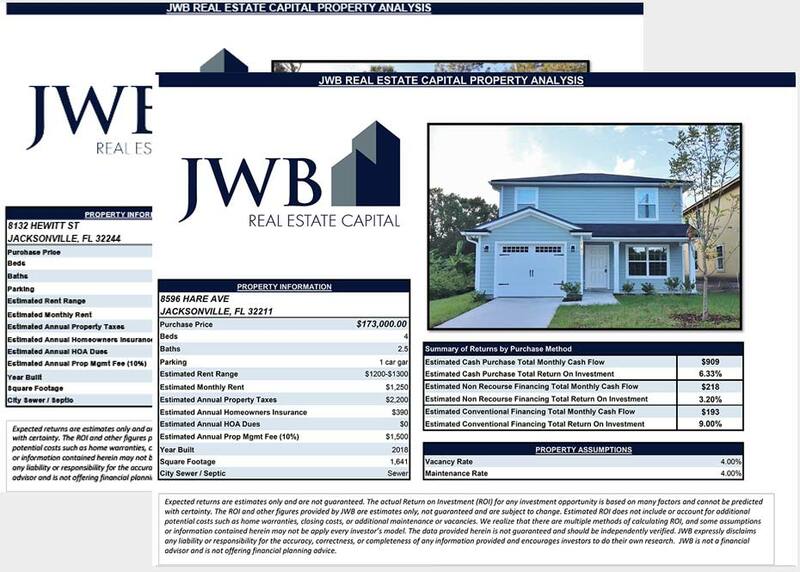 Joe Fairless offers a long menu of topics related to real estate investment for profit that novices and experienced investors flock to daily. His real life experiences as a teacher and comedian come through as he interviews individuals who have been successful as small and large investors. His focus is helping people discover how to “do more good,” a philosophy he believes motivates many people in their individual search for fulfillment. 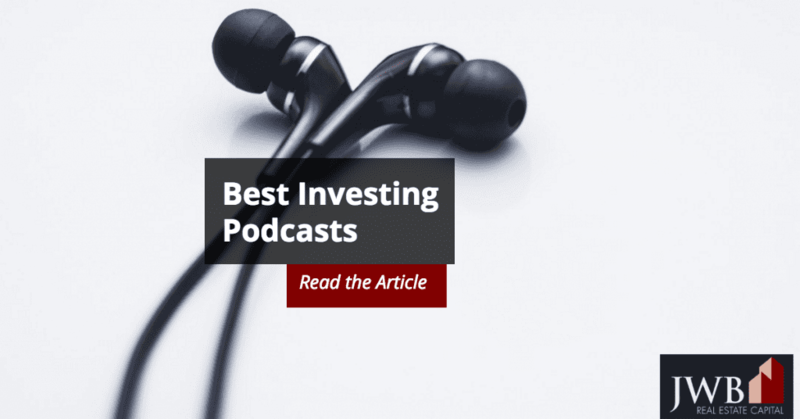 This podcast, which airs weekly, mixes topics up by featuring guest contributors who join the four regular panel members, each of whom has an investment specialty. Whether you’re just beginning your path to building wealth, or you’re experienced, there’s something new to learn from each entertaining and informative broadcast. The iconic Dave Ramsey Show is your go-to place for encouragement and wisdom to learn the ins and outs of debt management, which, with a few exceptions, Ramsey abhors for sound reasons. His show has aired for over two decades and he has a large following of appreciative listeners. Jaime Masters, a business coach, experienced the good and bad of fast track life in the corporate world, and chose to leave it behind for a more satisfying life as an entrepreneur. She interviews other successful millionaire and billionaire business owners that help readers and listeners who aspire to the path to wealth and happiness. Their first-hand experiences cover the gamut from time management to goal setting.